Luana Schneider and Guest speaker, Staff Sergeant George “Chris” Campbell, a disabled/wounded veteran, presented a touching multi-media presentation and discussion. 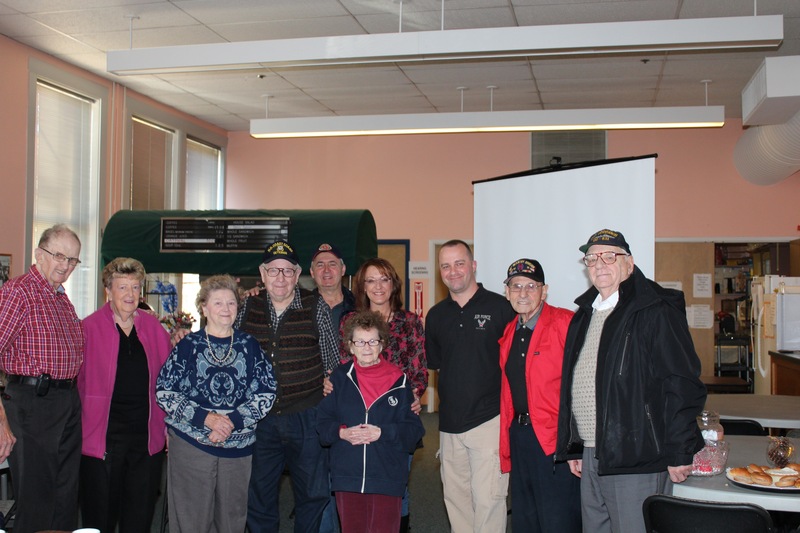 Many Older Veterans were able to relate to the stories shared that day as well as share their own thoughts, stories and reflections about their service. It was a great time had by all and special opportunity for healing the wounds, united together.